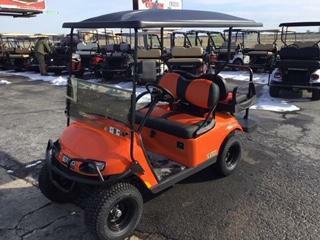 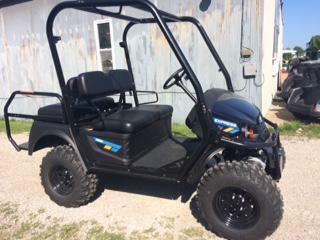 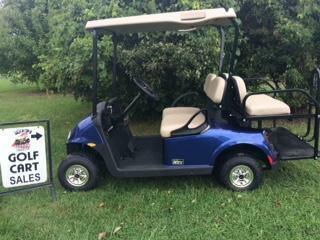 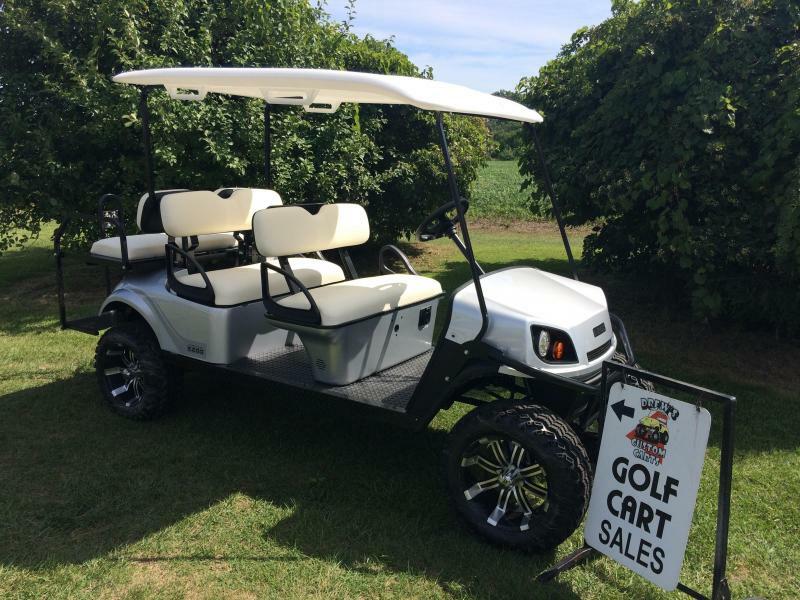 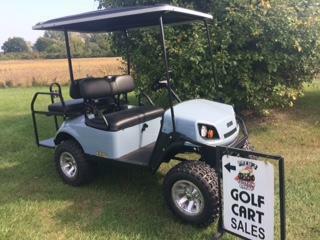 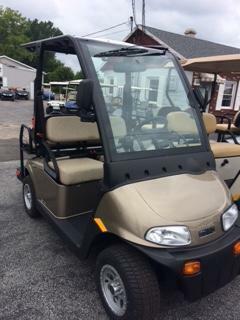 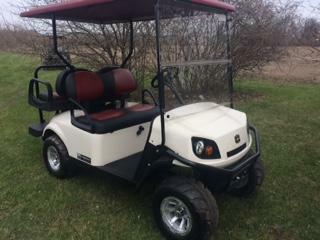 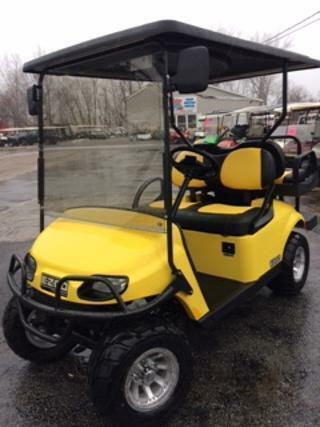 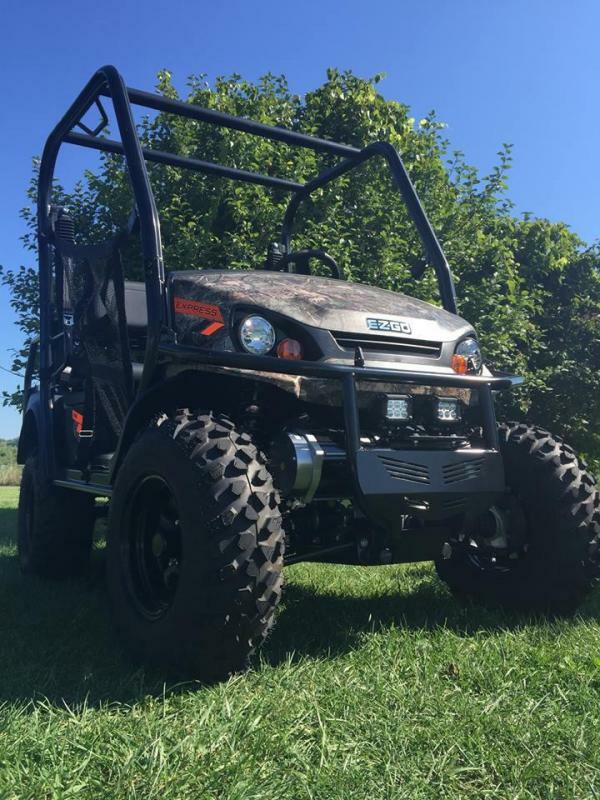 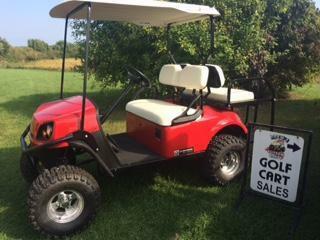 This cart includes: a sport top, fold down windshield, fold down rear seat, head lights, tail lights, brake lights, horn 6 " lift kit, wheels, rear grab bar, on board charger, usb port duel, and a 24 months warranty from the manufacture. 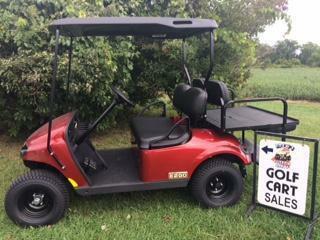 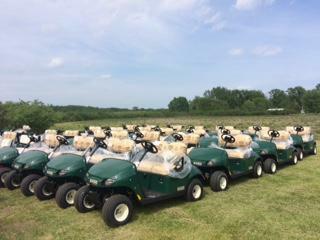 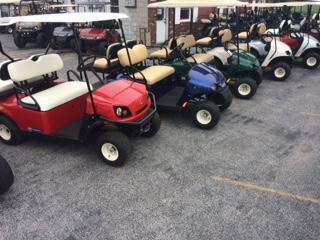 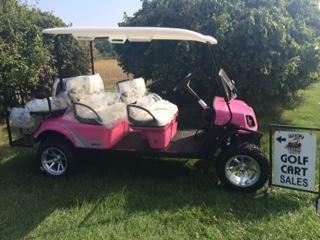 This cart does qualify for special financing options. 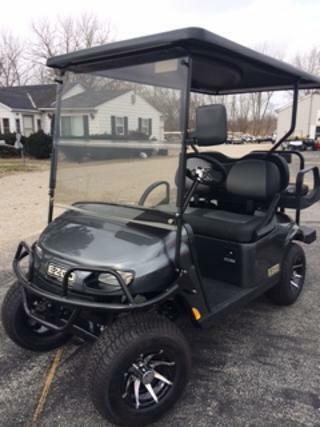 Stop by or call today for more information.